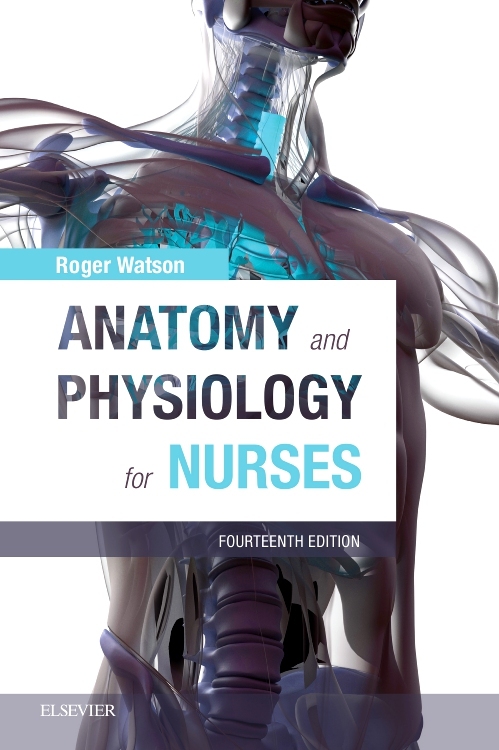 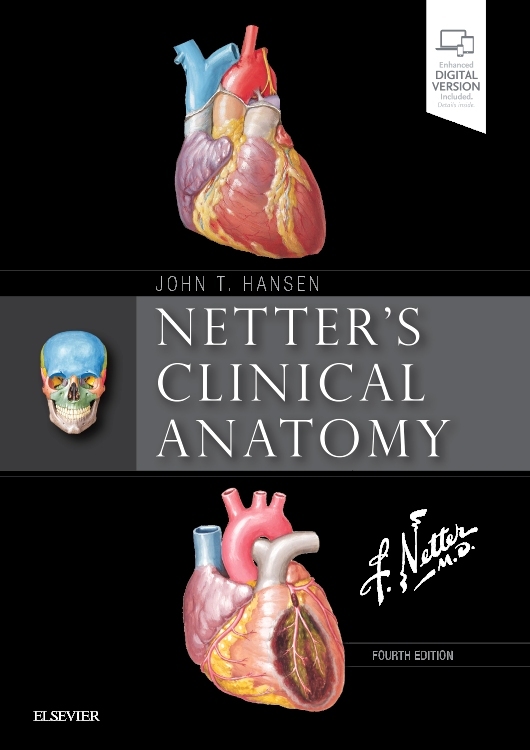 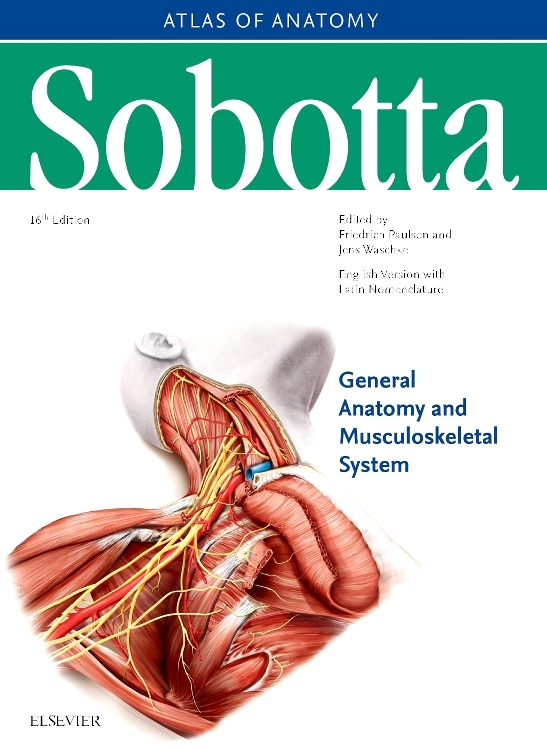 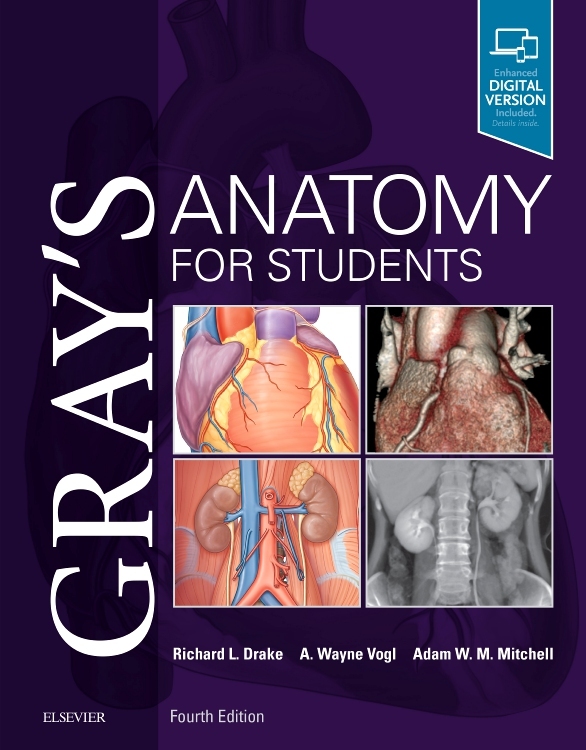 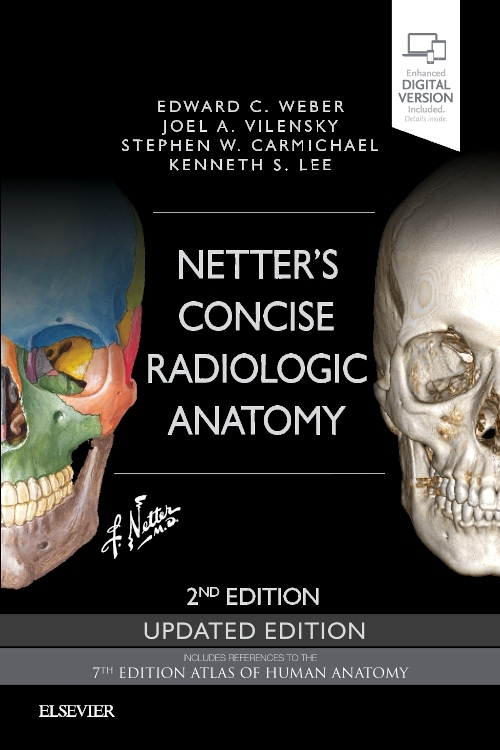 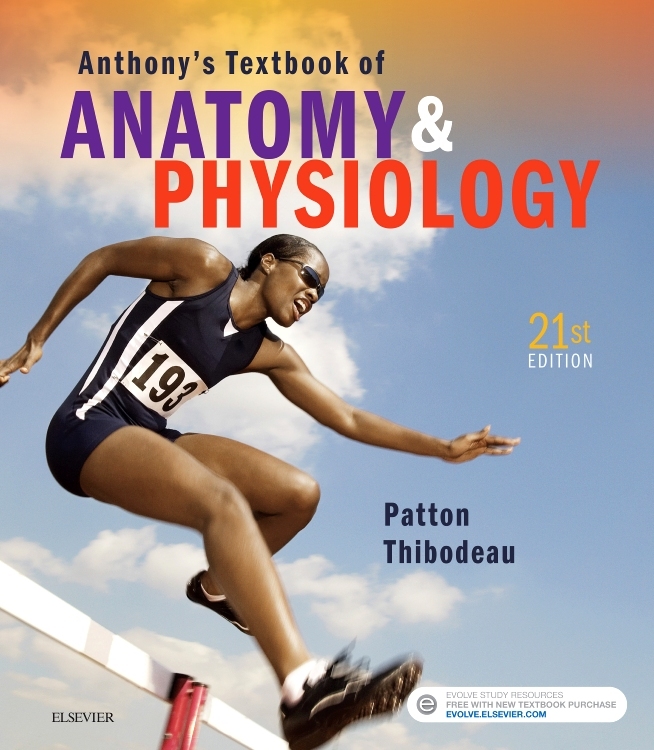 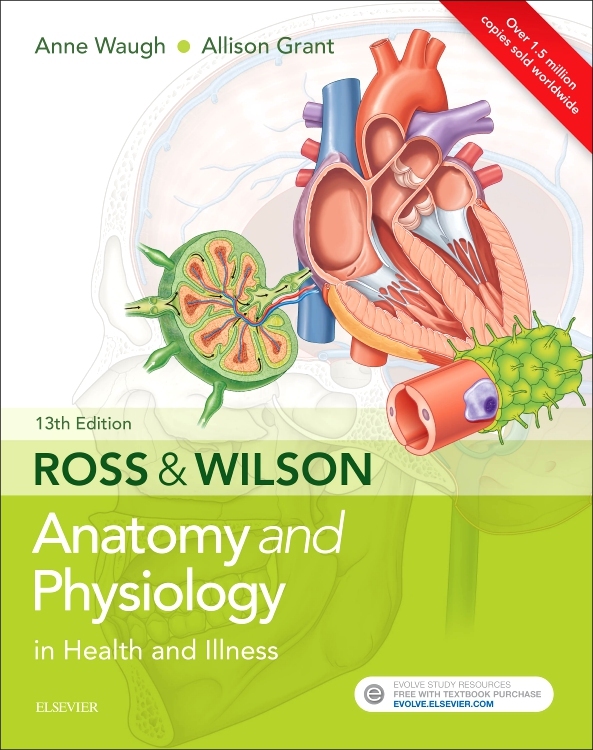 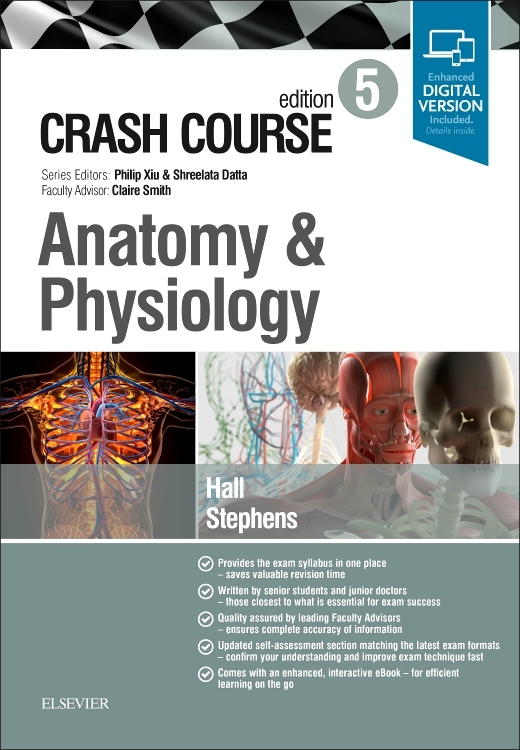 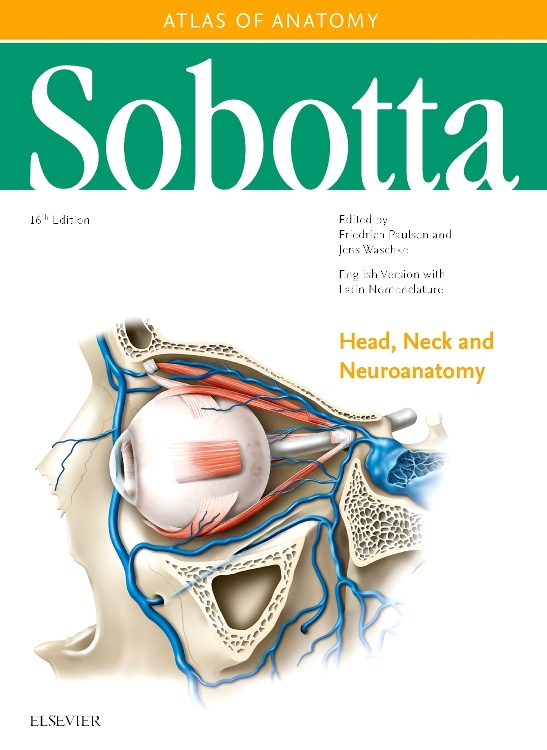 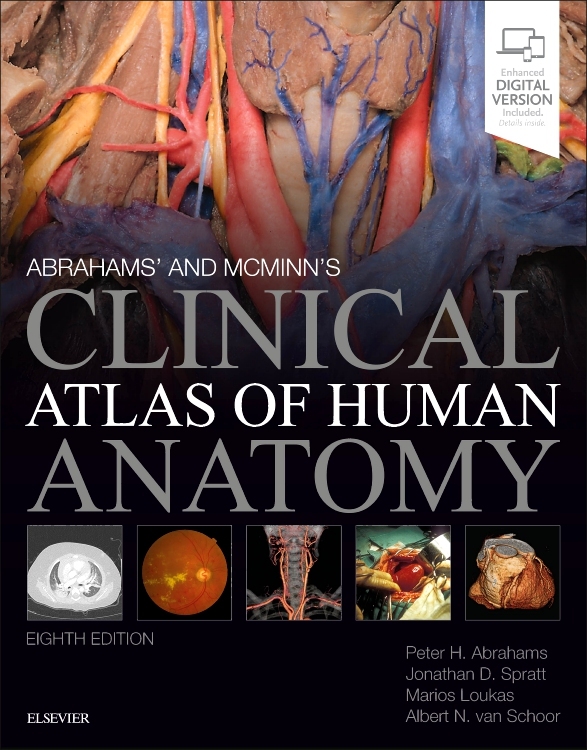 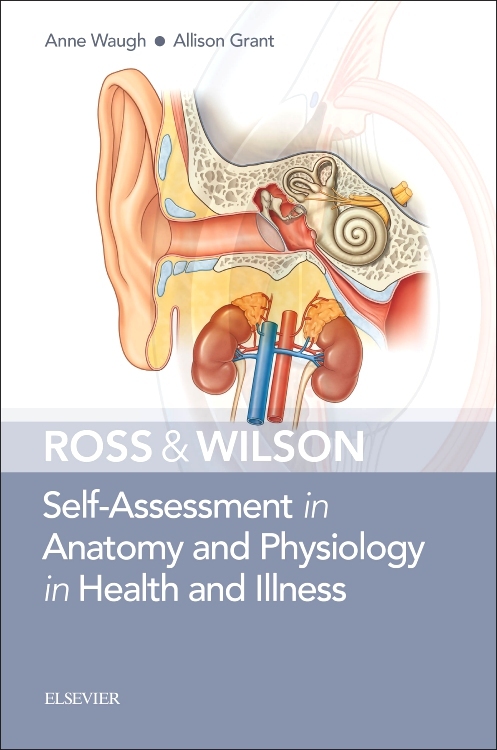 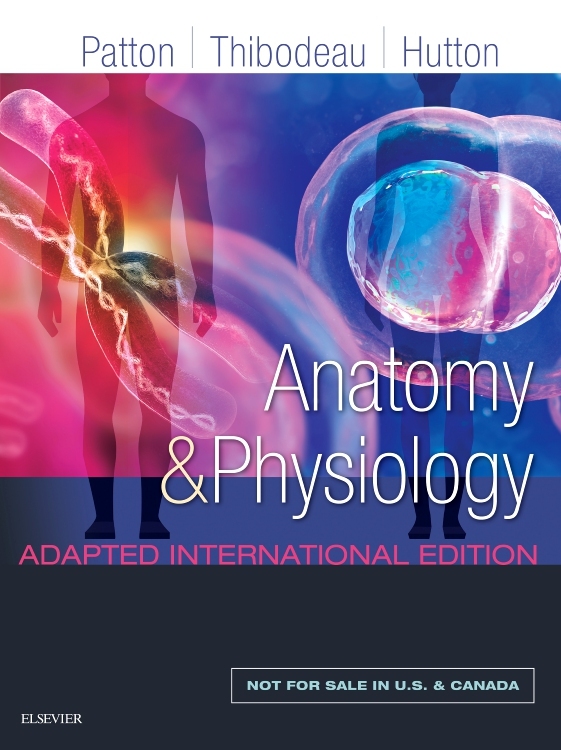 Depend on the same level of accuracy and thoroughness that have made Gray’s Anatomy the defining reference on this complex subject, thanks to the expertise of the author team - all leading authorities in the world of clinical anatomy. 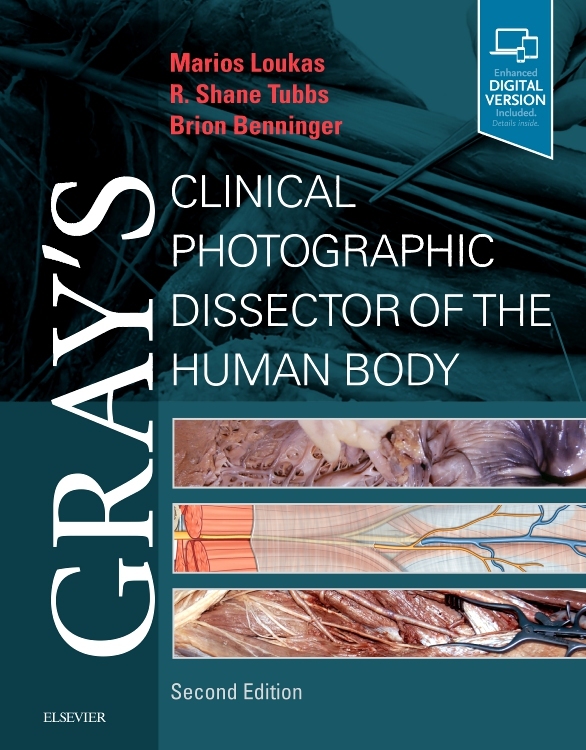 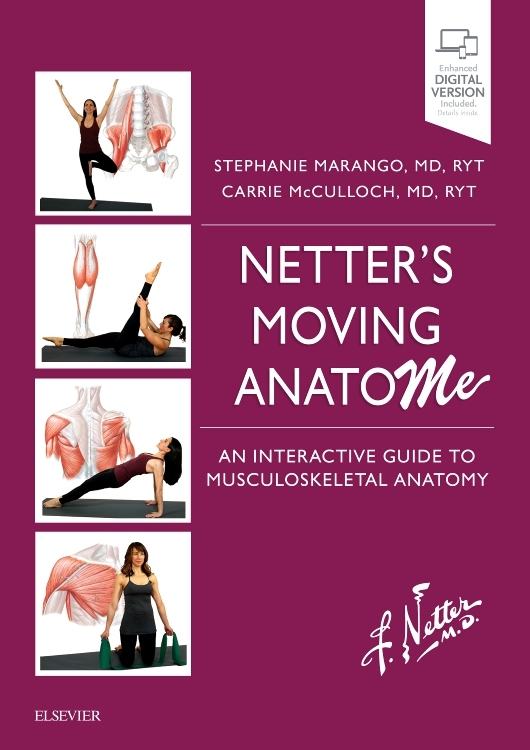 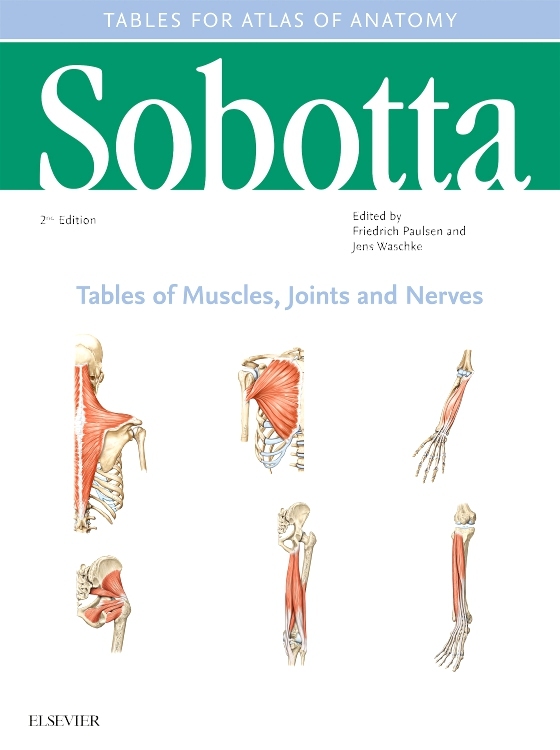 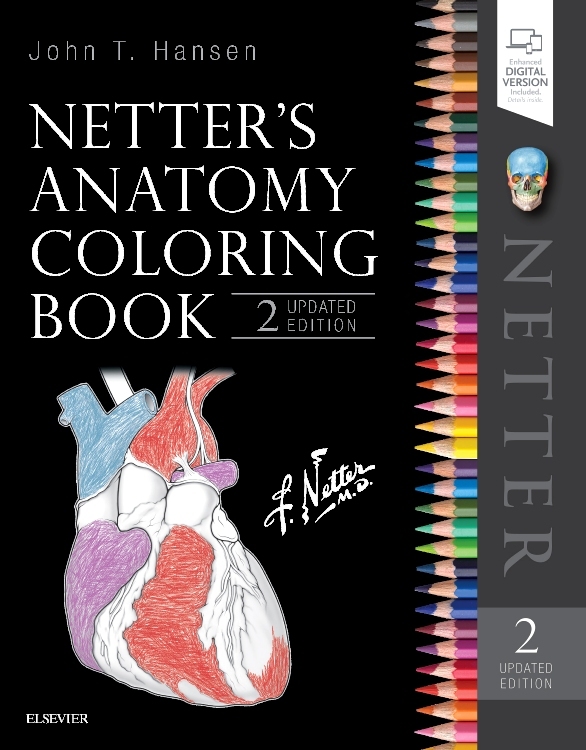 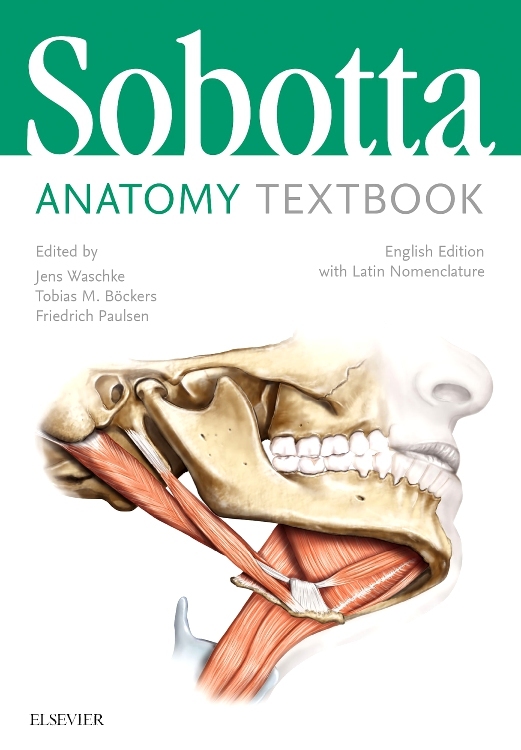 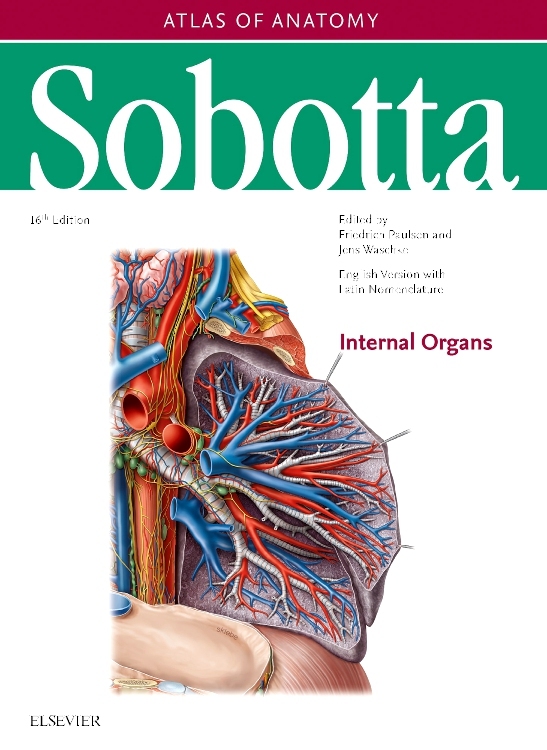 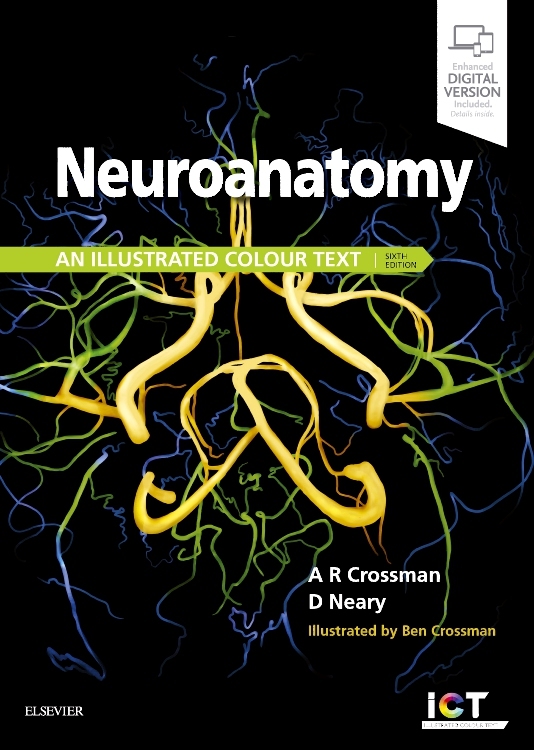 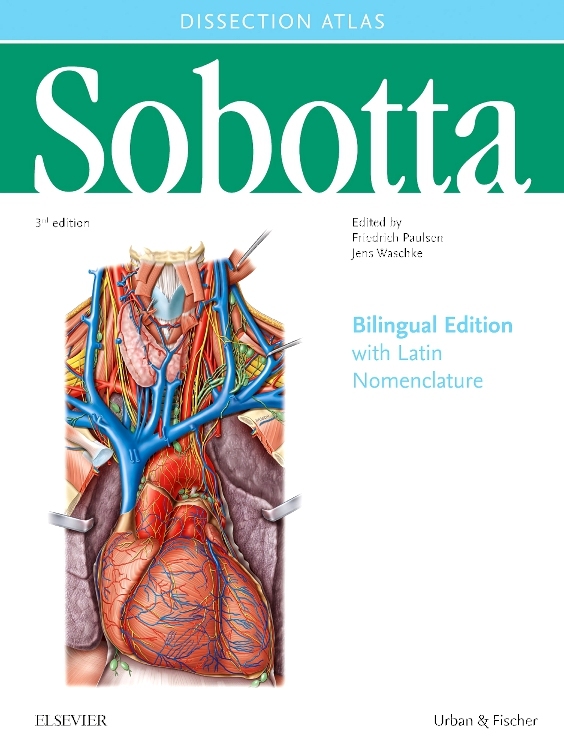 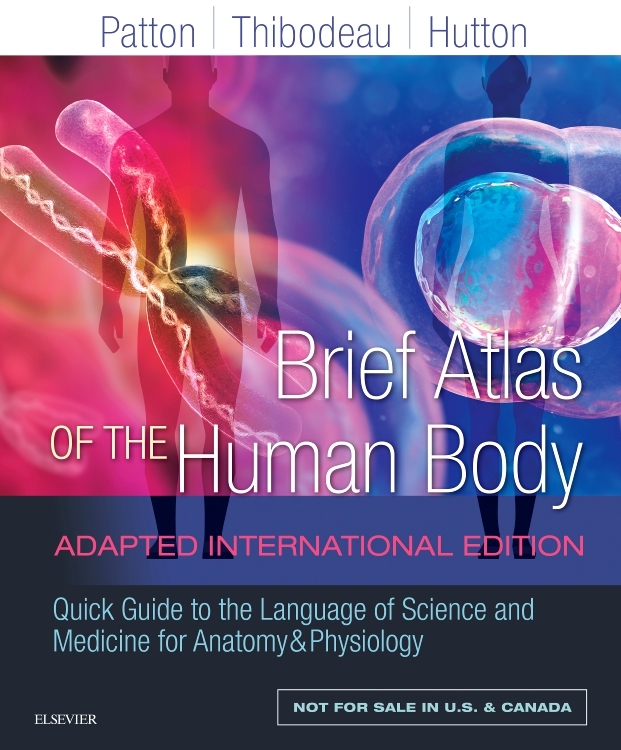 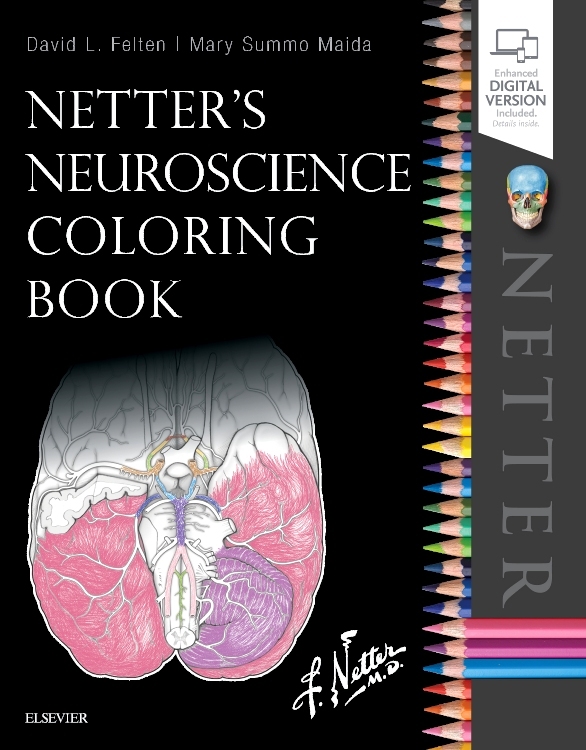 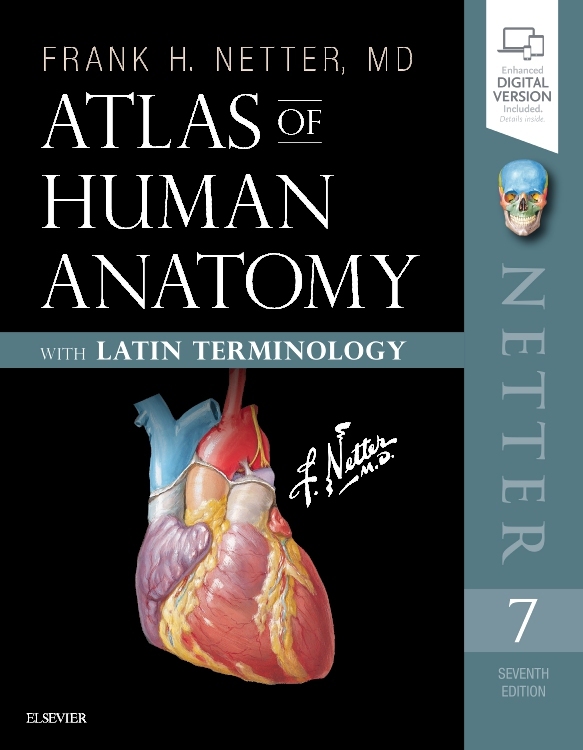 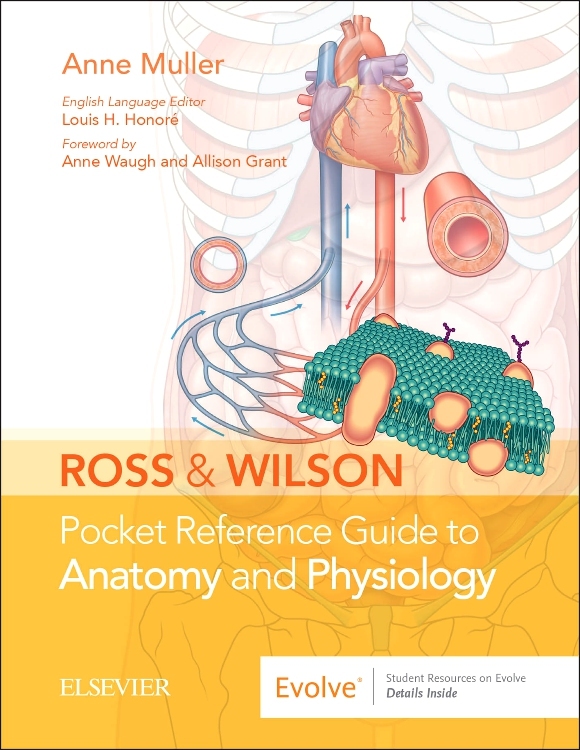 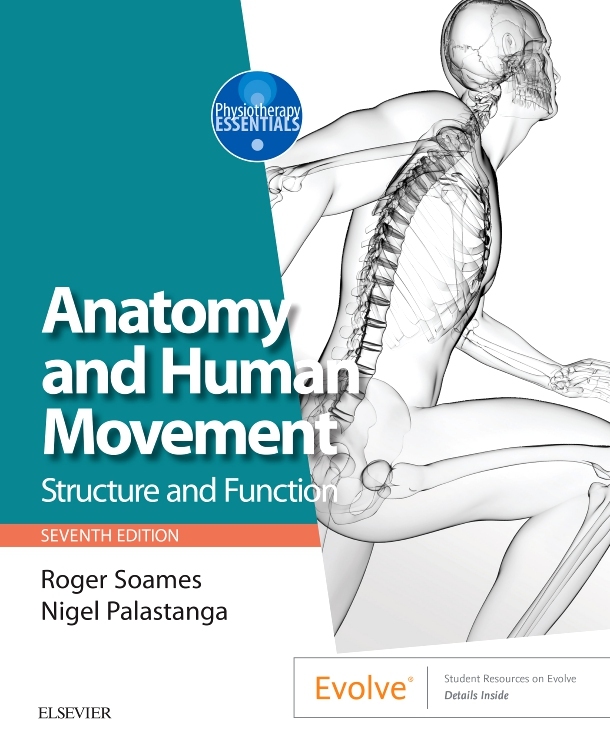 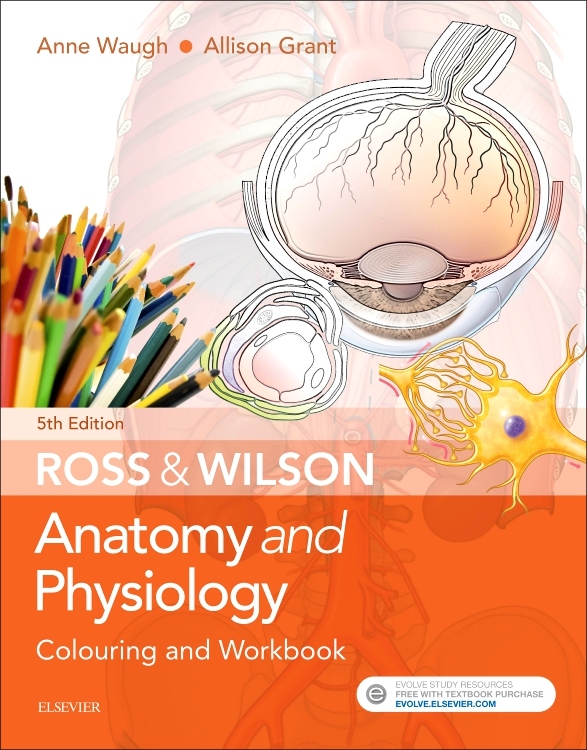 Corresponding Gray’s illustrations added to aid understanding and add clarity to key anatomical structures. 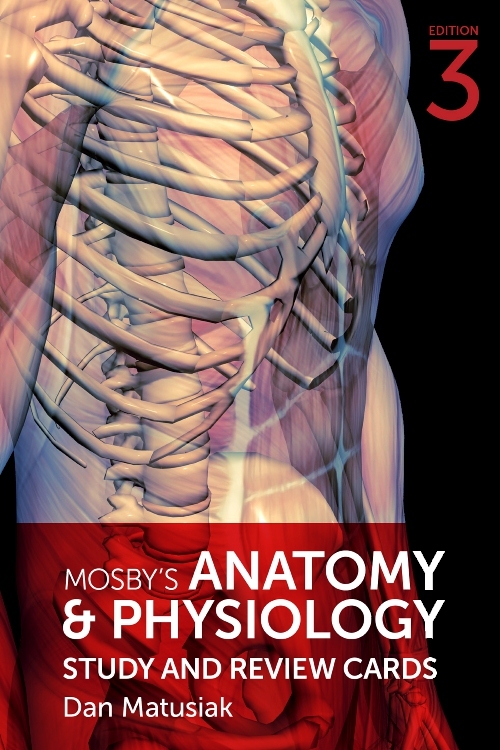 Enhanced eBook version included with purchase. 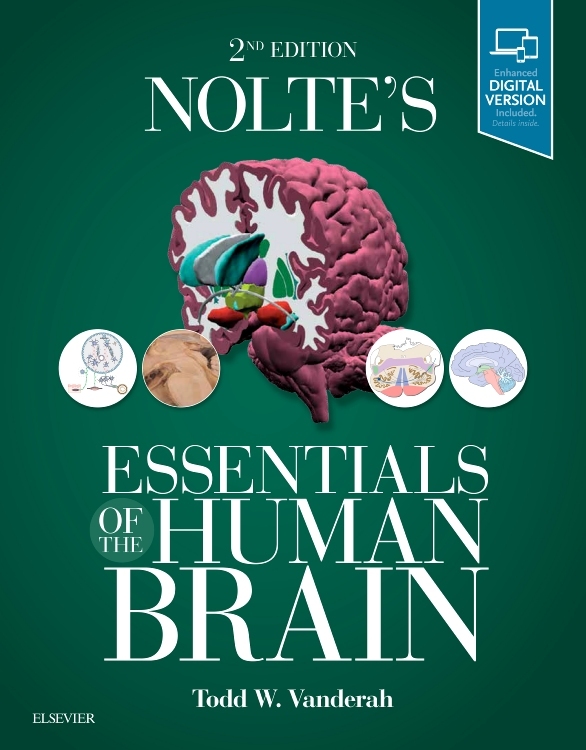 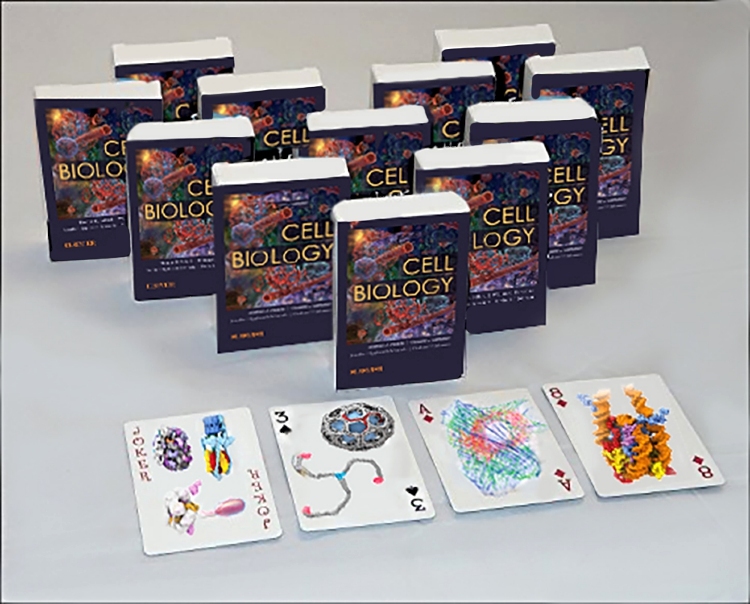 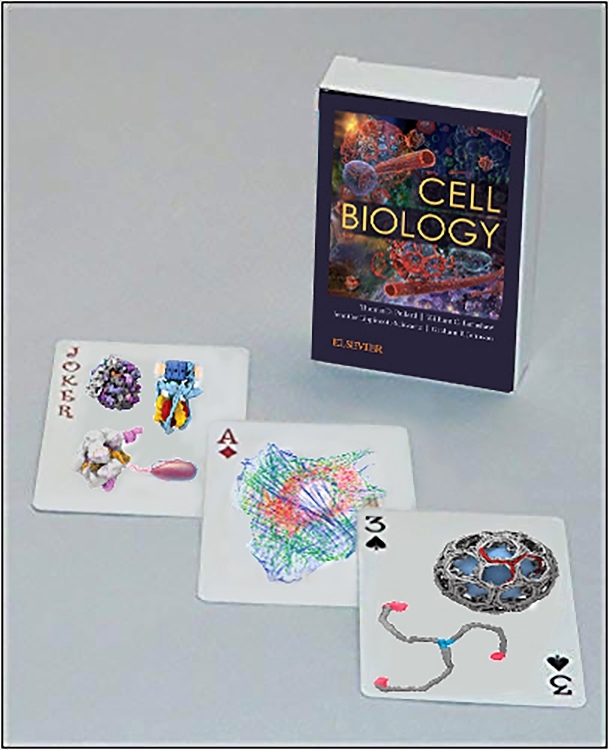 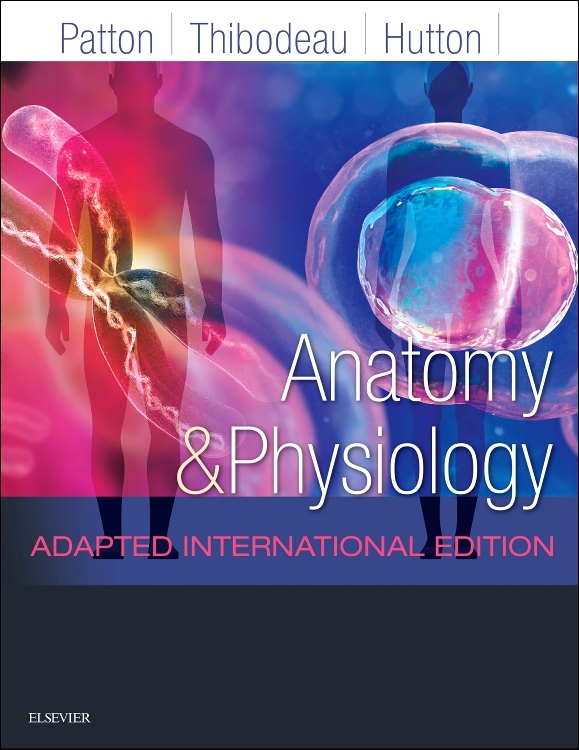 Your enhanced eBook allows you to access all of the text, figures, and references – including 68 bonus dissection videos – from the book on a variety of devices.